Despite promising a crackdown on payday lending – an, in part, delivering via an enhanced crackdown on payday loan advertising – the government’s new payday loan measures will not involve cutting interest rates. 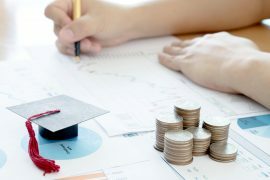 Consumer Affairs Minister Jo Swinson is currently heading the government’s crackdown on high-interest loans. 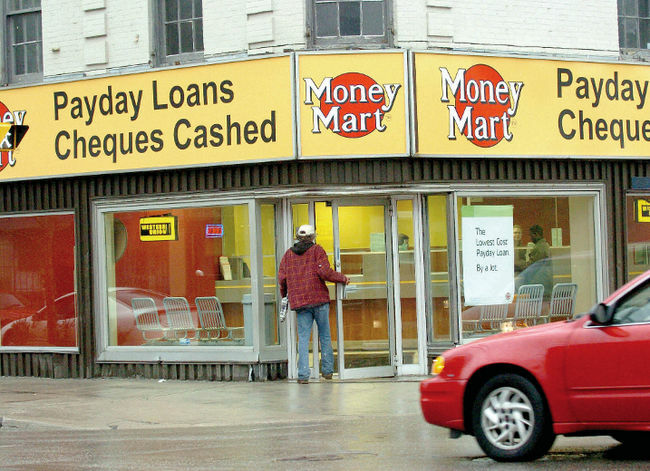 The Minister of Consumer Affairs called payday lenders to a meeting with regulatory groups and charities today in an effort to improve the industry. Ms Swinson claimed that the government is determined to reducing ‘irresponsible behaviour’ from high-interest lenders, and that a serious crackdown on unethical lending will take place. 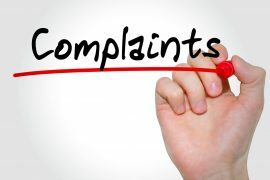 Anti-payday loan campaigners, however, were disappointed to hear that the payday lending crackdown would not involve a requirement for lenders to cut their interest rates. Many payday lenders charge interest rates as high as 5,000 percent to clients in an effort to extract a large amount of interest from relatively small loans. Consumer group Which? 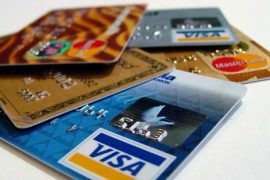 recently published a study indicating that as many as one million families rely on payday loans for their everyday spending. Over 400,000 of Britain’s working individuals are using payday loans to pay for everyday ‘essential’ products such as petrol, food, and living expenses such as rent bills and mortgages. Several leading figures have called for caps on the amount of interest that lenders can charge to their clients. The Archbishop of Canterbury has weighed in, claiming that payday lenders should face a legal cap on the maximum interest rate that they can charge borrowers in an effort to weed out shady lenders. The meeting with payday lenders will be based around looking at business practices to see where payday lenders are not complying with the law. Leading debt charities claim that many payday lenders intentionally trap borrowers in loans that cannot be repaid, forcing them to roll over and face extreme interest charges and fees.